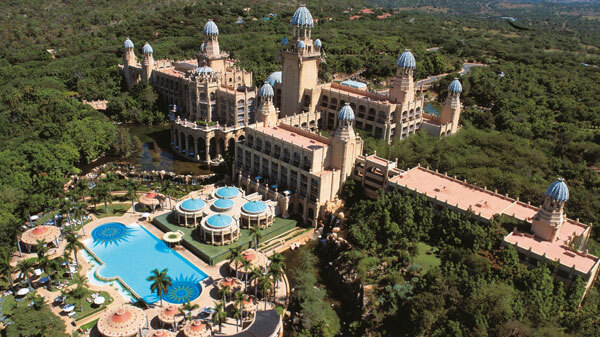 Sun City is known as a fantastic tourist destination for both local and International guests. With attractions such as the valley of the waves and its numerous gambling facilities, it is no surprise that people flock to Sun City from all over the world. Sun City is located in the North West Province of South Africa, and is about a two hour’s drive from Johannesburg. 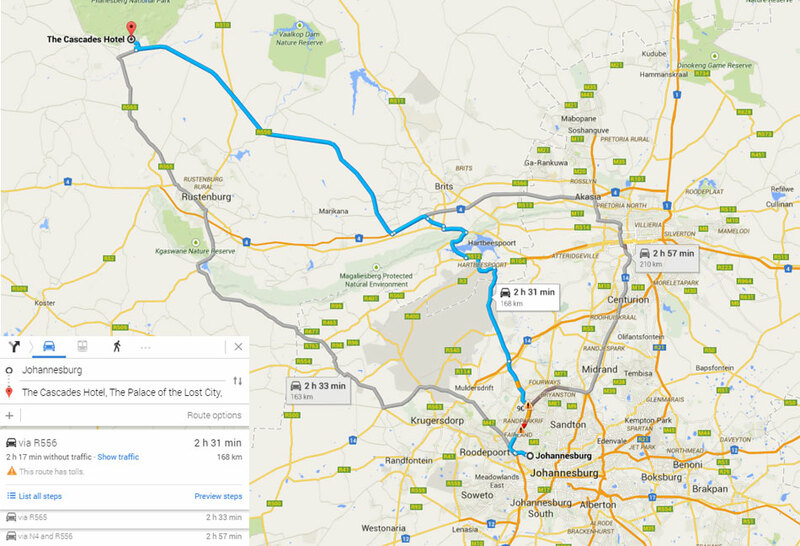 It is therefore a good idea to use a shuttle service from Johannesburg airport to Sun City. Shuttle services are simple and efficient to make use of, and save you the trouble of having to hire a car and navigate your way through this two hour drive. Shuttles are well-maintained and air-conditioned, with individual seatbelts to ensure that you arrive at your destination safely. When travelling to Johannesburg, one will either require a shuttle service from OR Tambo to Sun City, or a shuttle service from Lanseria airport to Sun City. These two airports are very busy, with flights arriving and departing constantly. No matter which airport you choose to fly to, it is important to book your shuttle service in advance so that you do not have to wait around at the airport. Numerous shuttle services are offered from both Lanseria and OR Tambo International airport, all offering maximum safety and comfort, with only the safest routes travelled. If you fly to Lanseria airport and choose to use a shuttle service from Lanseria to Sun City, you can book your shuttle online or by calling the chosen shuttle company. Once you have arrived at Lanseria airport, you will find your shuttle waiting for you outside, or alternatively, the driver will wait for you in the arrivals hall, bearing a sign with your name. If you are travelling in a group, using a shuttle service will save you a lot of money and your group will be able to travel together safely, as shuttles are spacious compared to regular vehicles. The booking procedure is the same for if you are travelling via shuttle from OR Tambo airport to Sun City, but you need to be sure to book for the correct time and ensure that you clearly state which airport you are departing from via shuttle. For our low rates to the Sun City Resort please use our online pricing calculator and choose the “Tours” option.